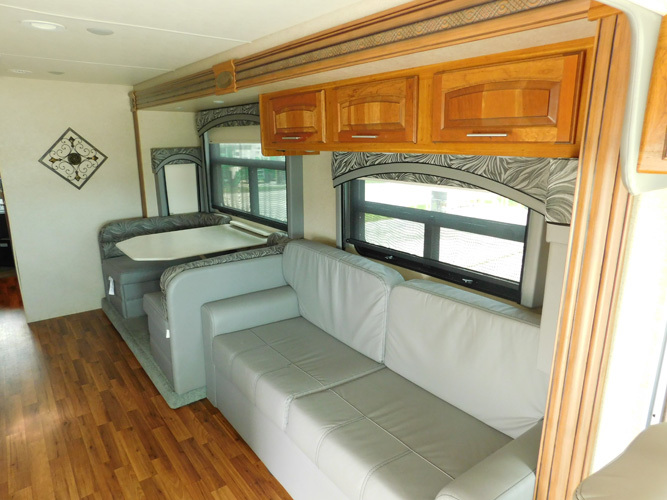 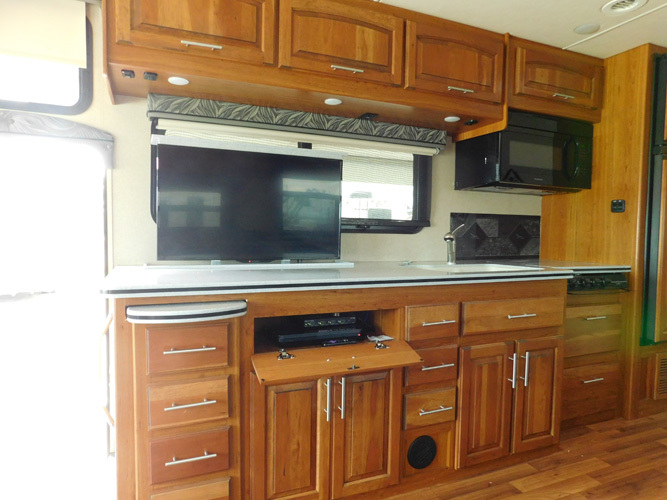 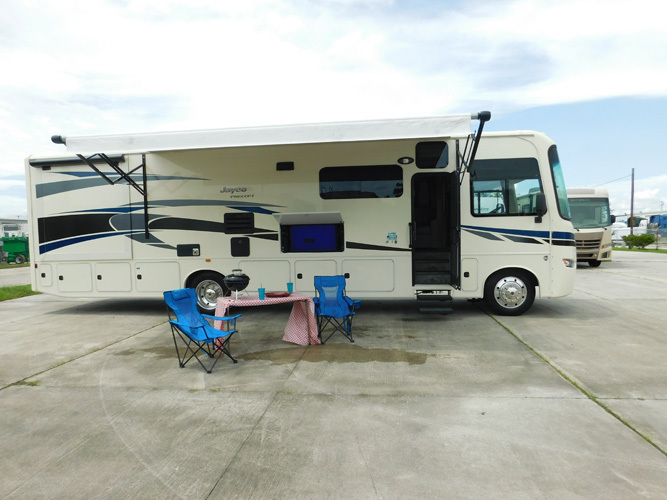 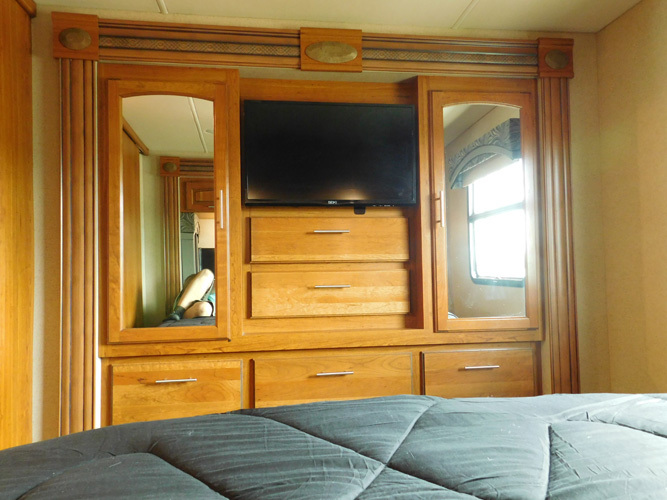 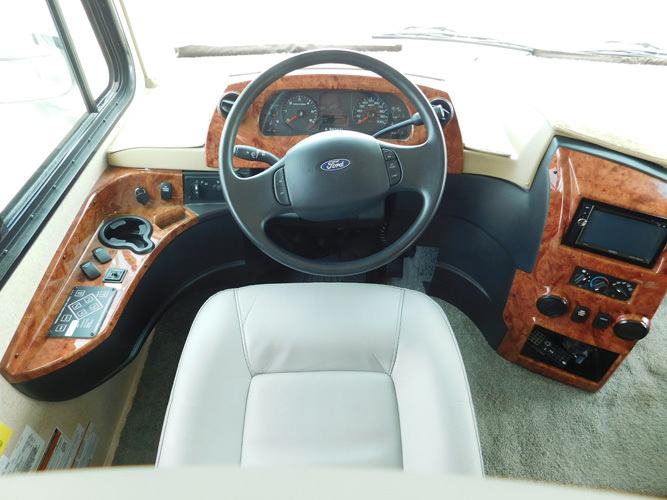 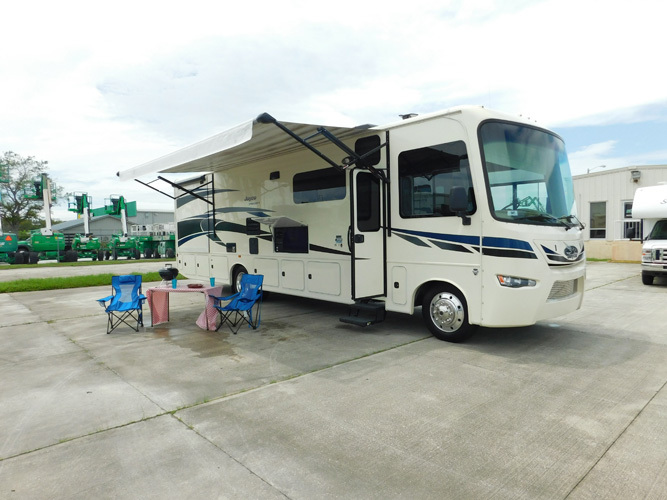 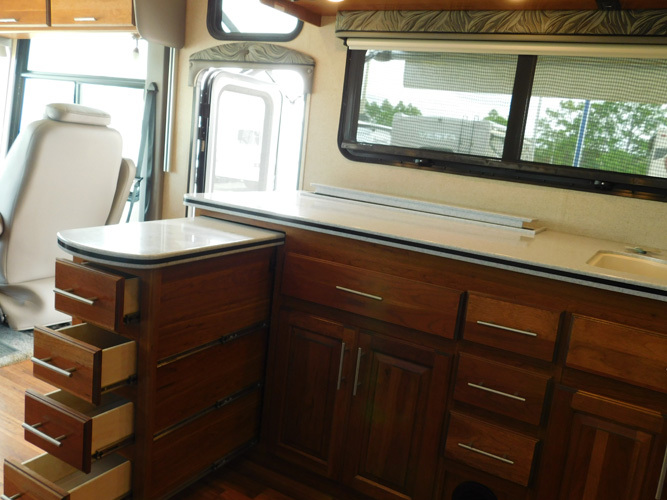 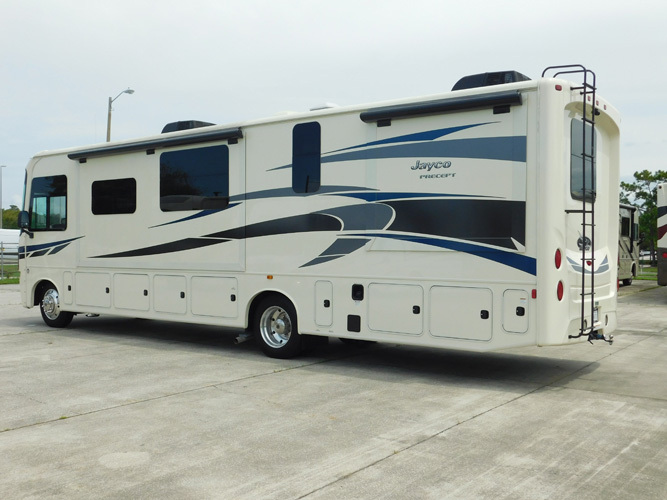 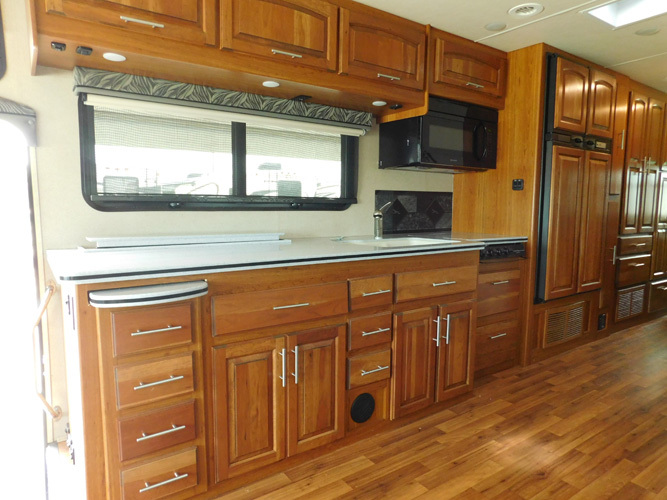 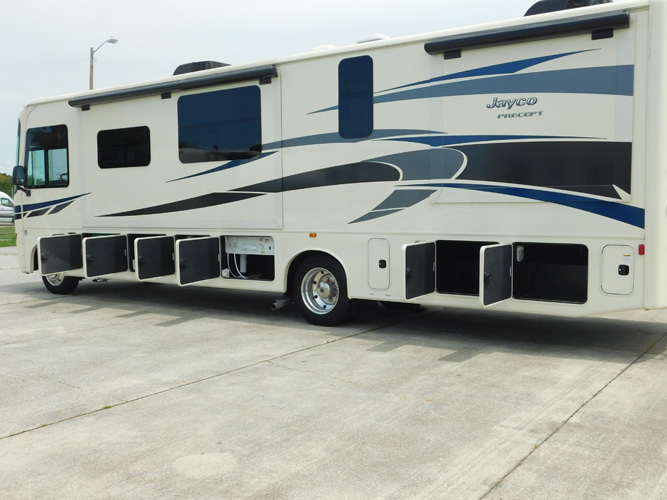 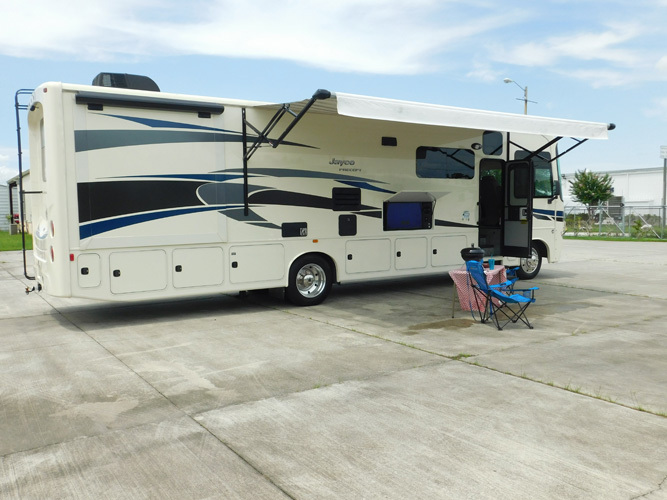 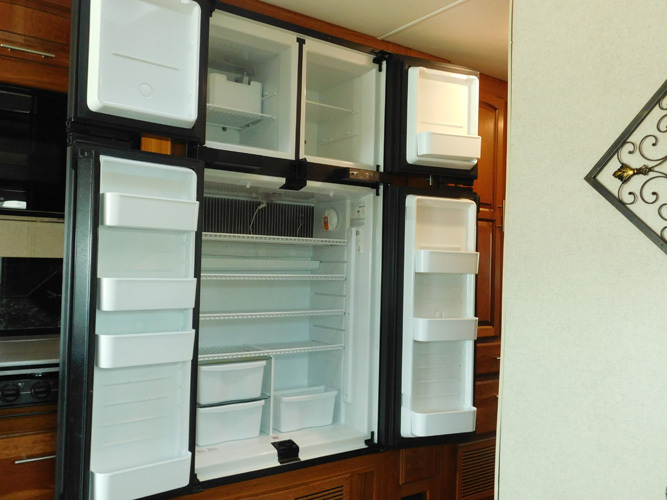 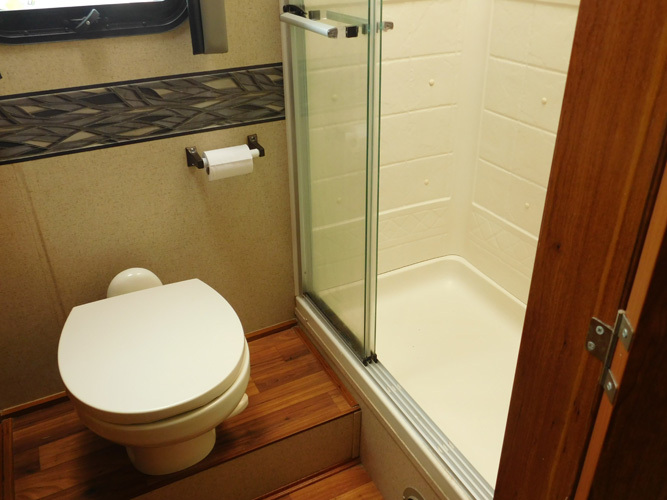 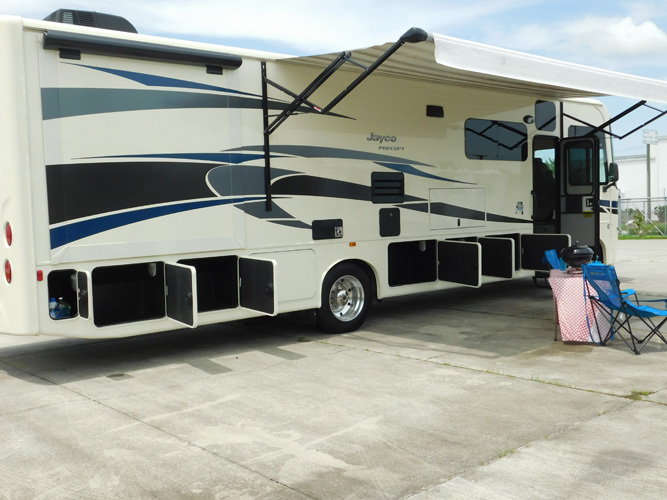 With triple slide outs, a king bed, and an abundance of storage both inside and out, the 2016 Jayco Precept 35S is a spectacular 37’ RV for all occasions. 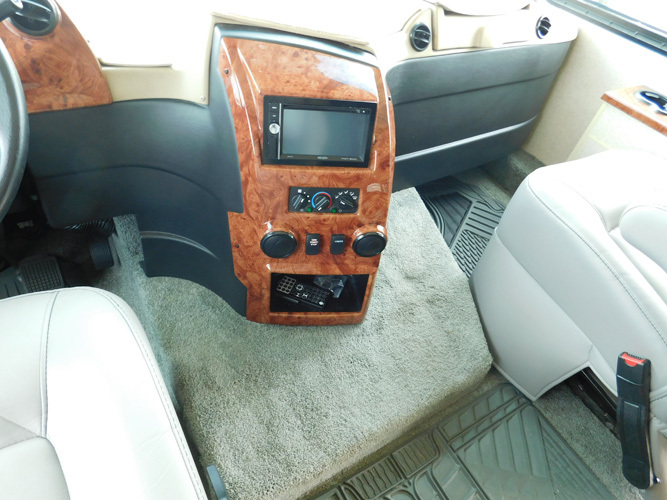 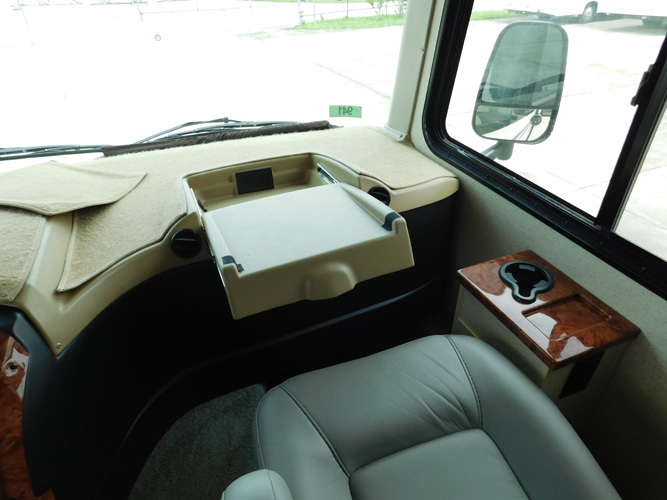 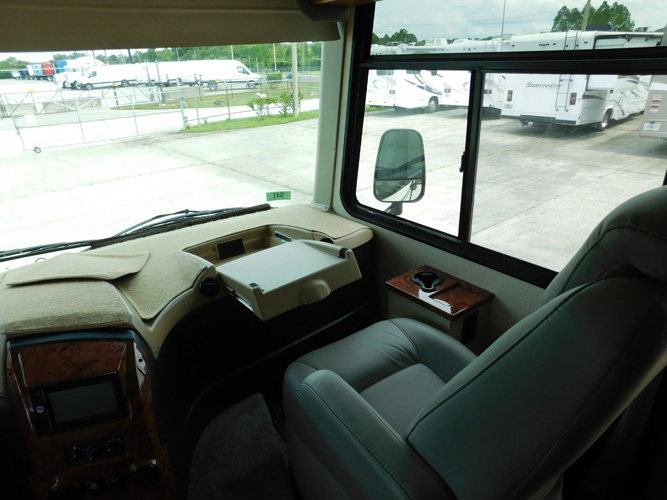 It has a comfortable cockpit, a drop down bunk over the driver, spacious living area. 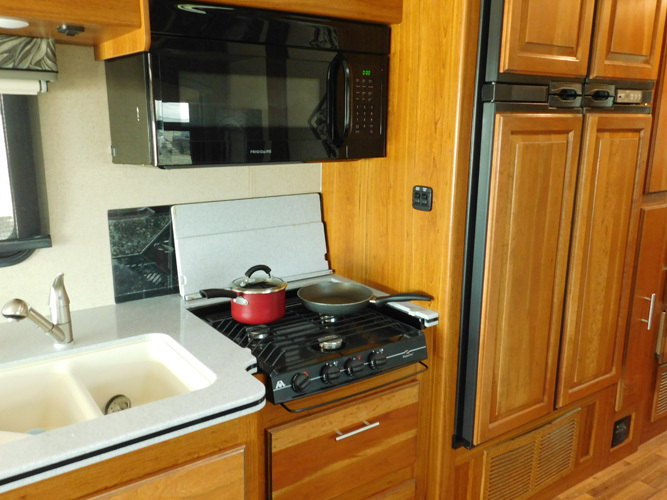 The kitchen features extra counter space with a TV that rises out of countertop, convection oven, double door refrigerator and propane stove top. 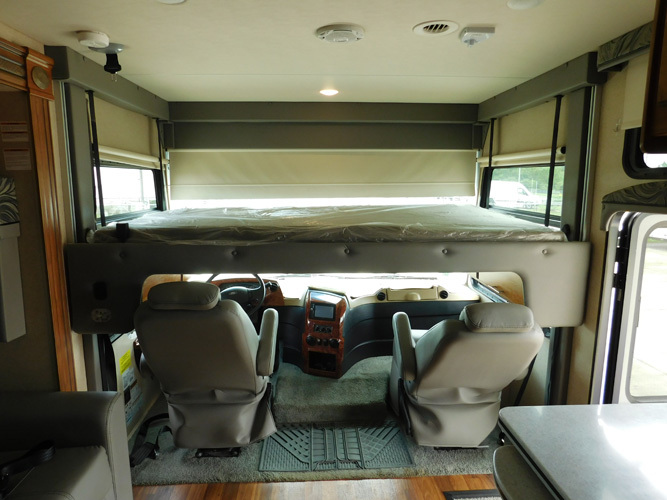 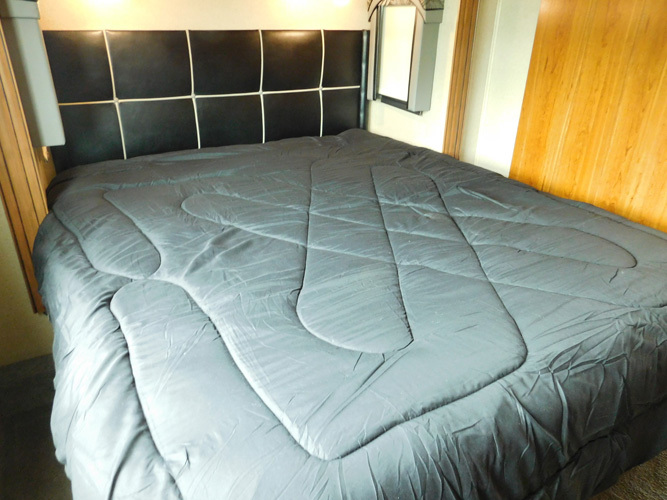 A King size bed in the master, queen sofa hide-a-bed and dining table that converts to a bed make comfortable sleeping for 6. 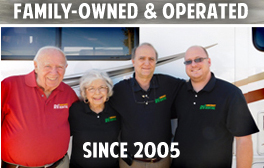 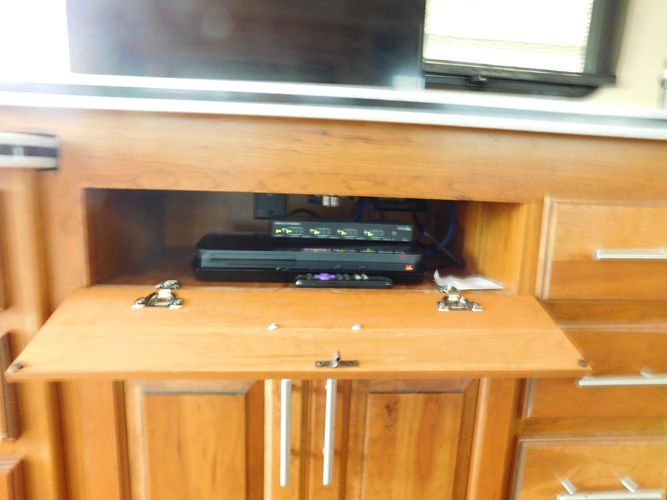 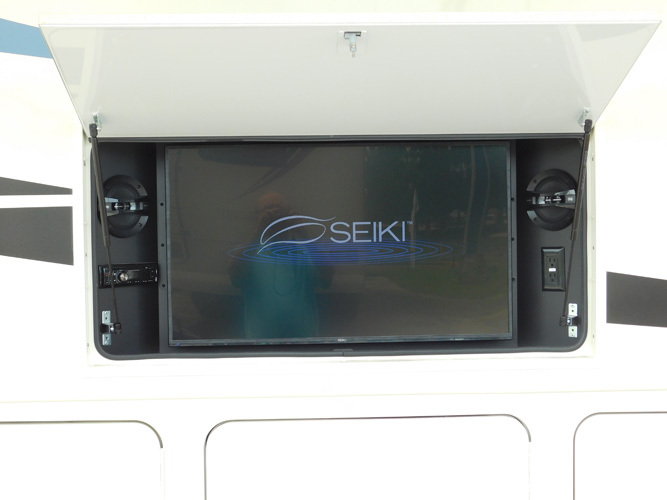 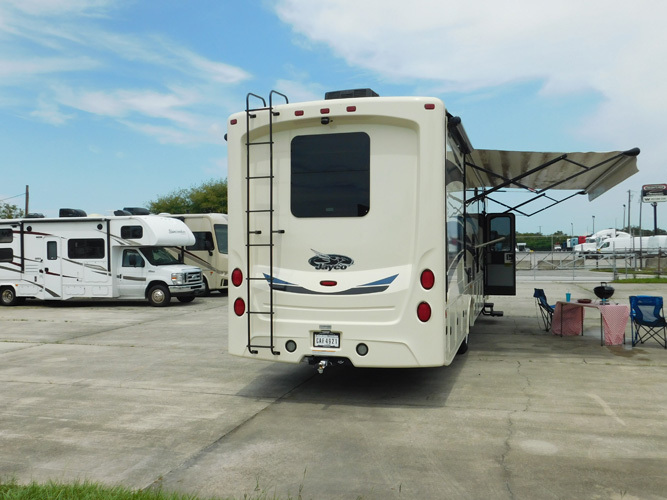 For tailgating and outdoor picnics, there is a large awning and outdoor entertainment system with TV. 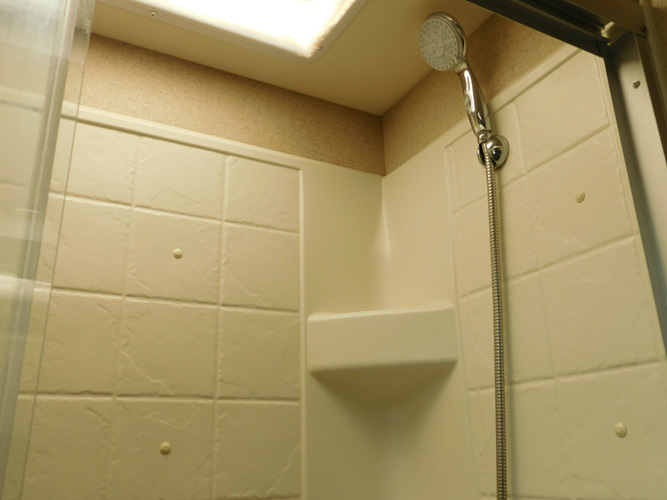 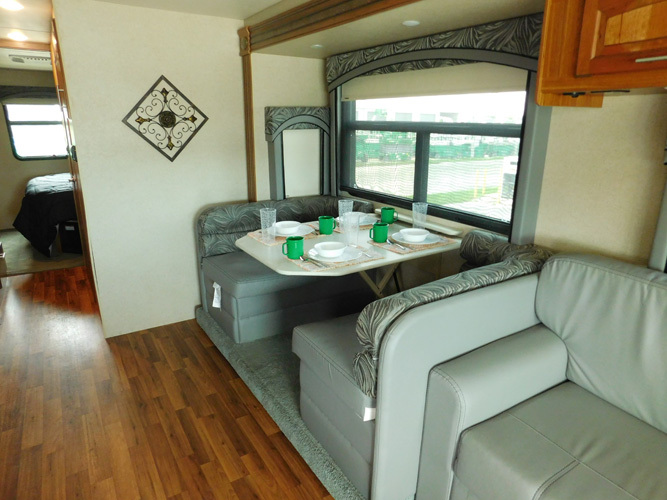 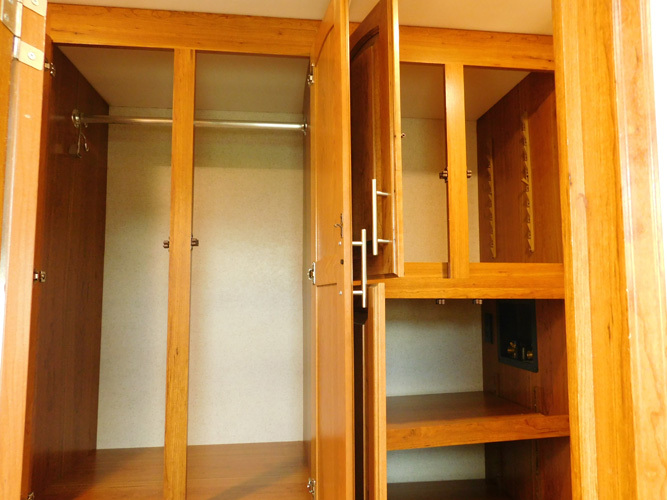 Satellite is available along with other amenities such as bedding, camping chairs, bike rack, kitchen kits and more.